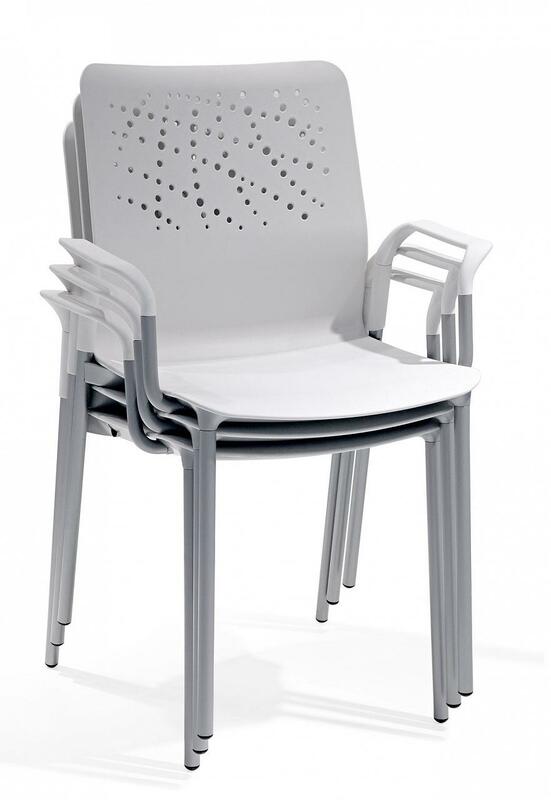 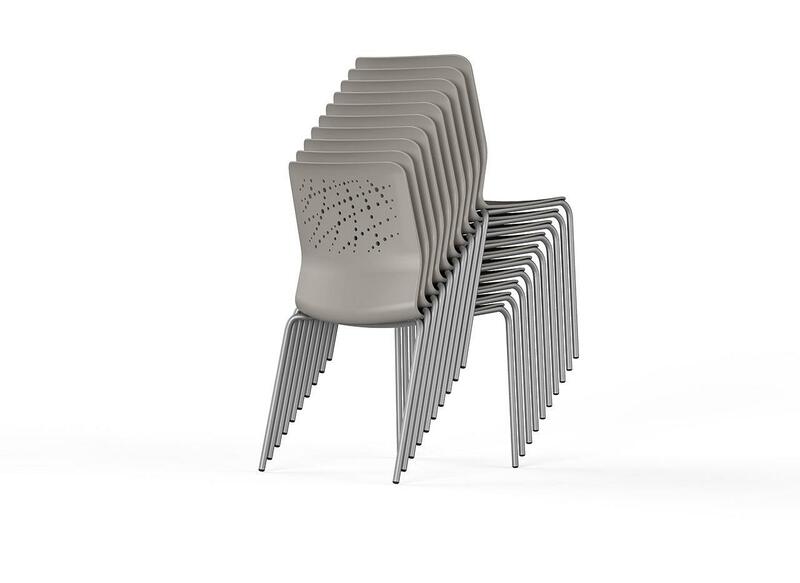 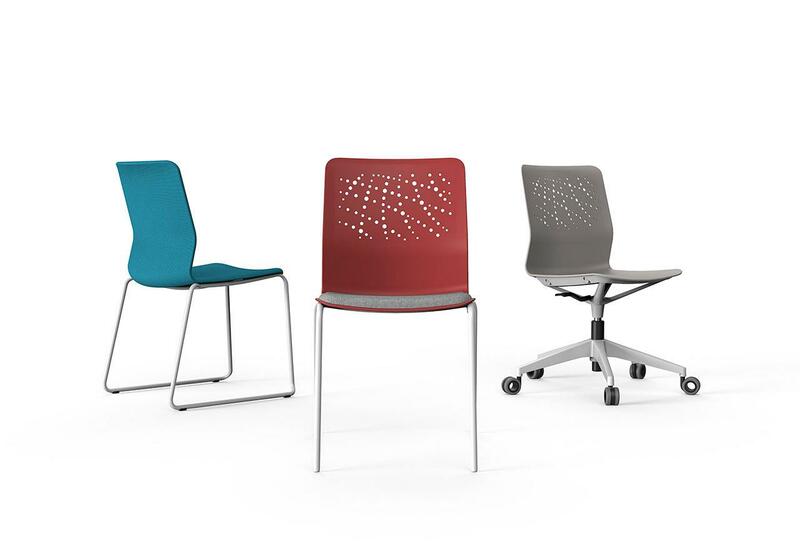 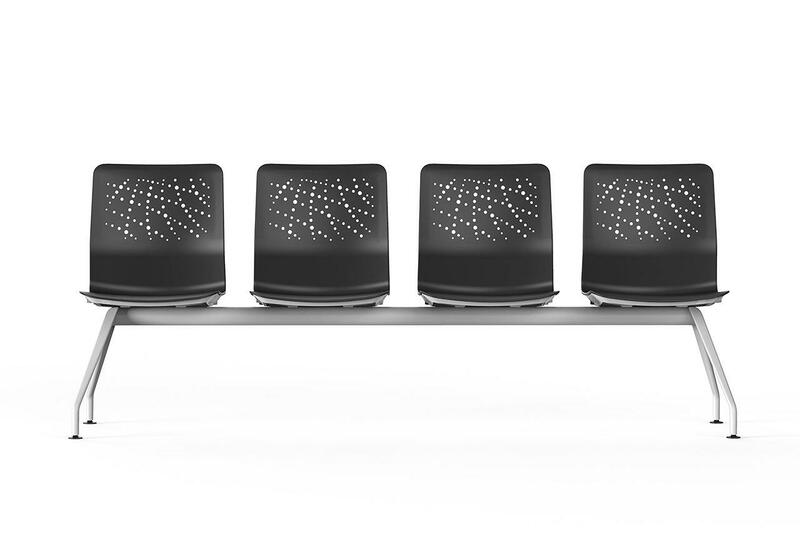 Chairs with a constructive concept of open architecture which allows multiple configurations. 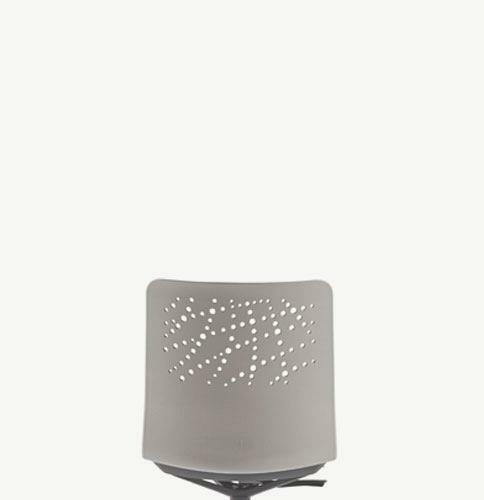 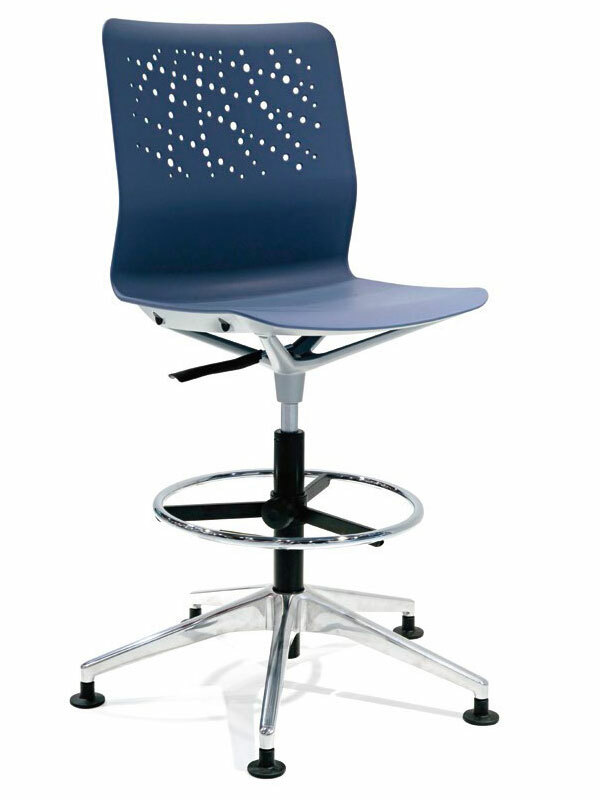 A versatile and universal product which offers various solutions through a range of models. 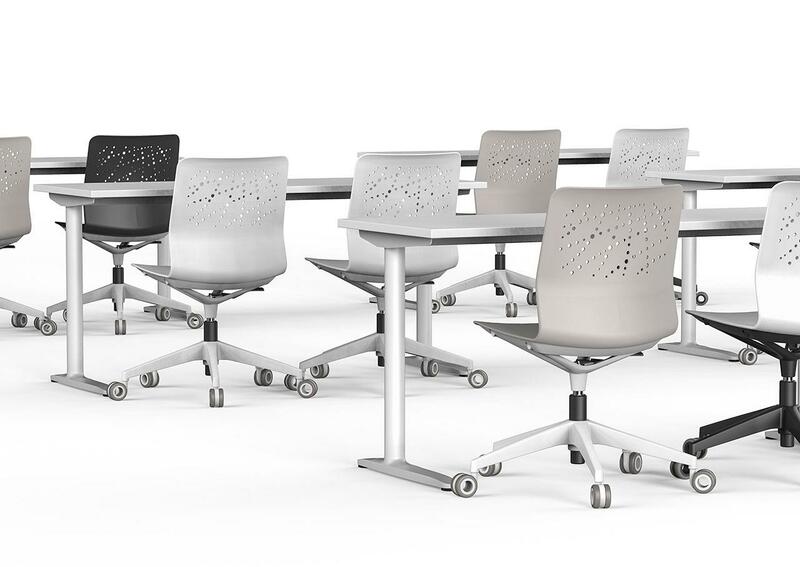 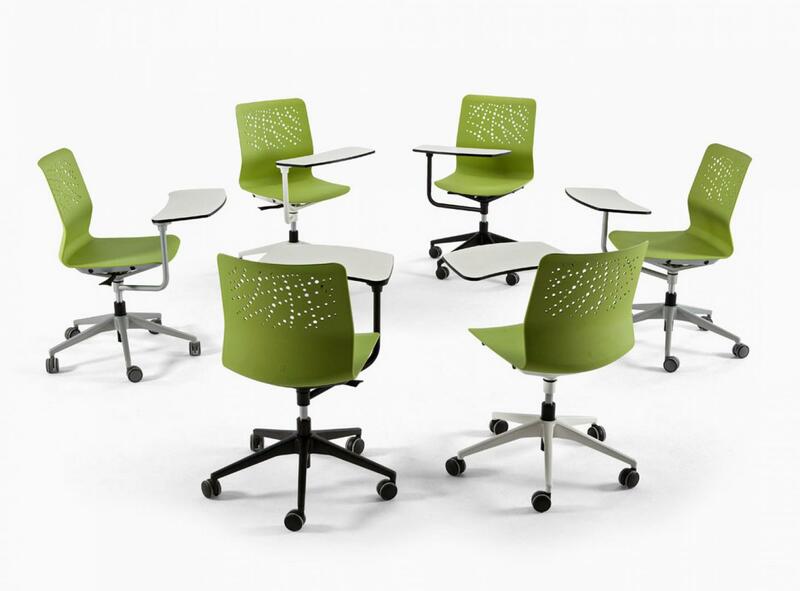 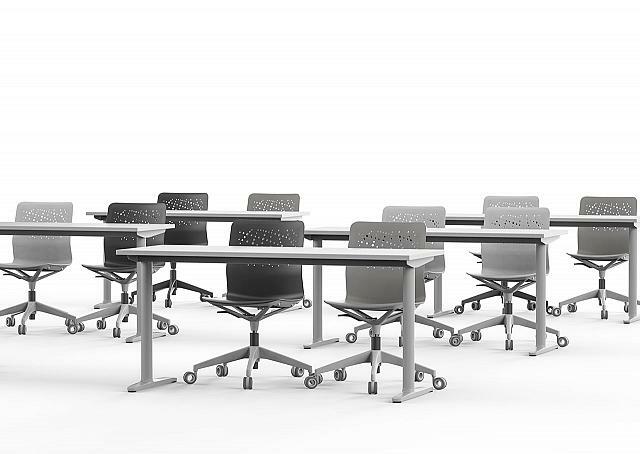 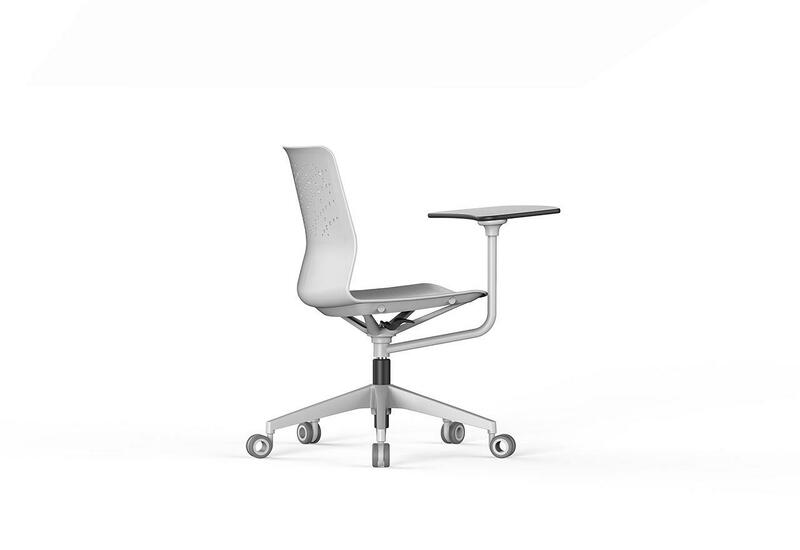 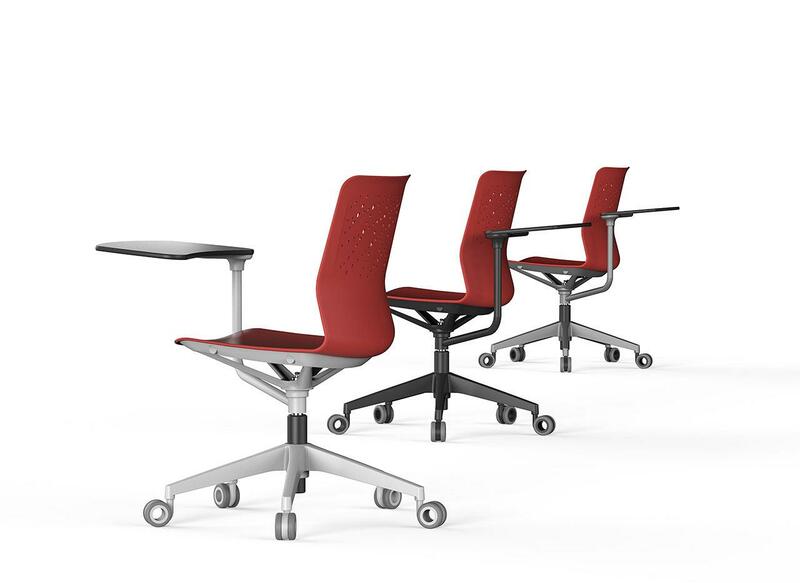 Urban 360º has been designed for collaborative and teamwork in open areas. 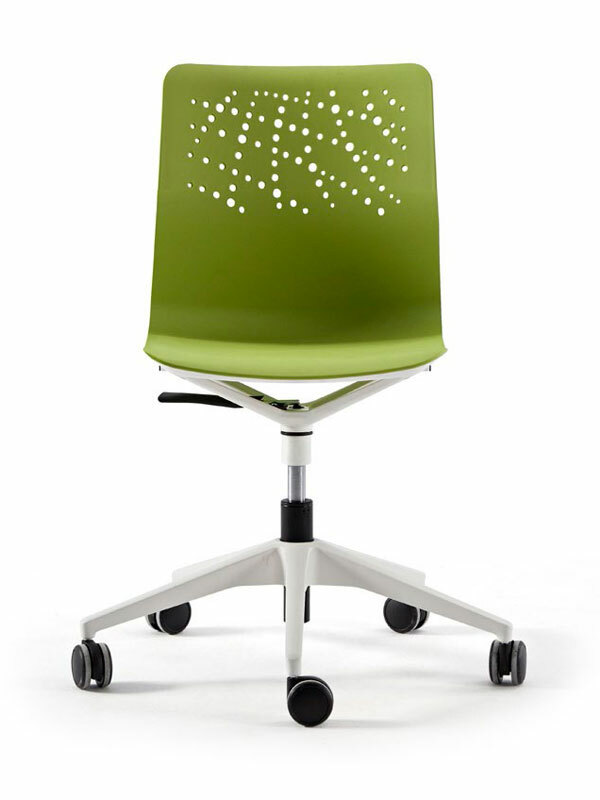 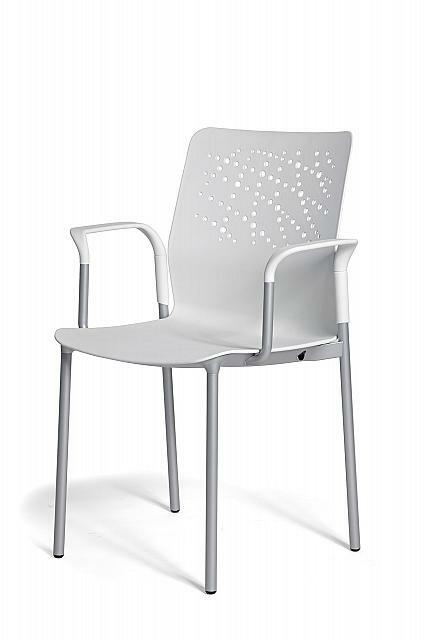 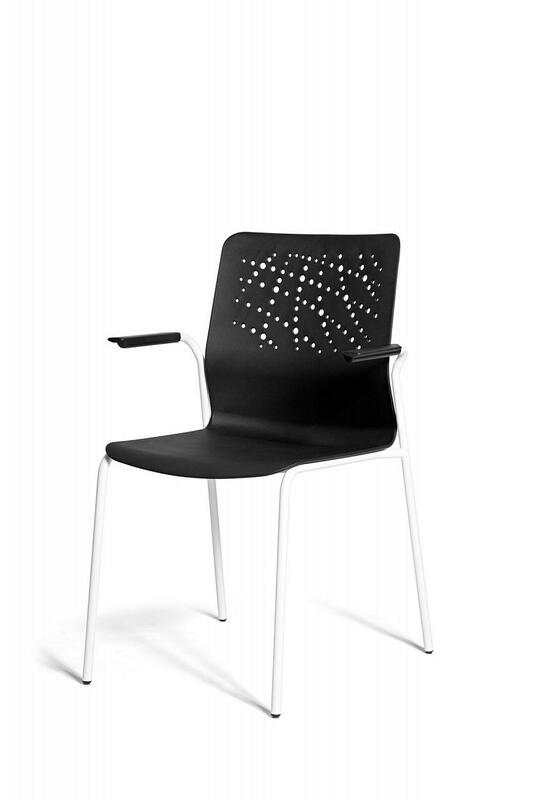 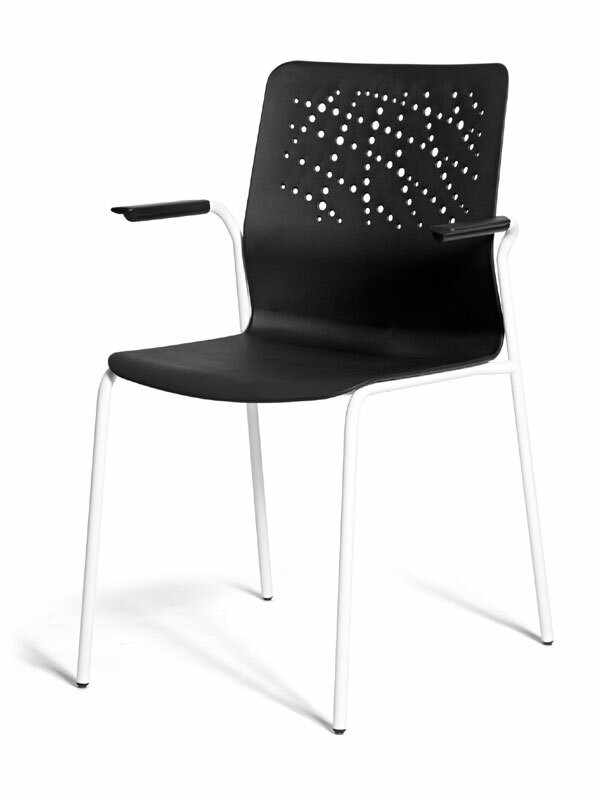 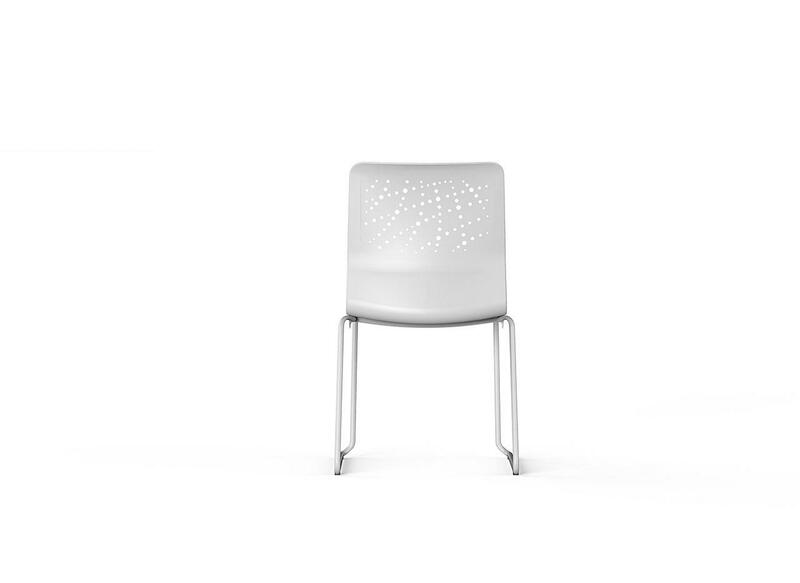 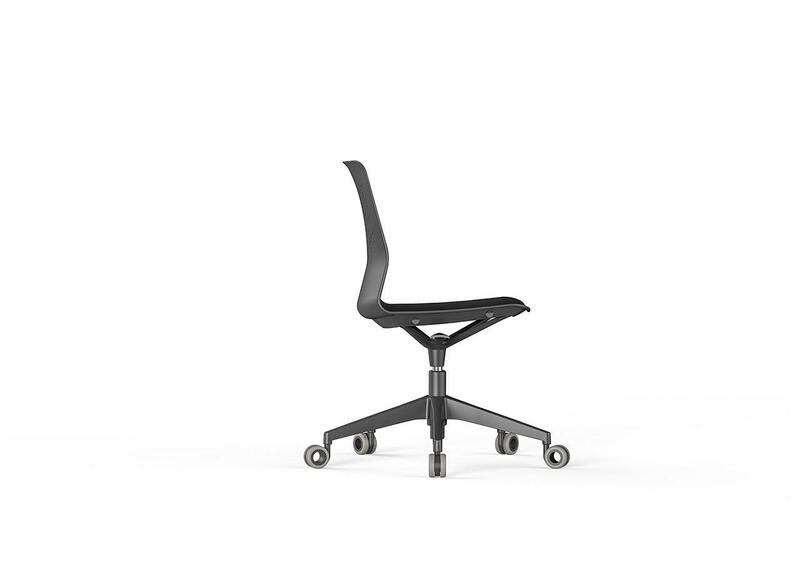 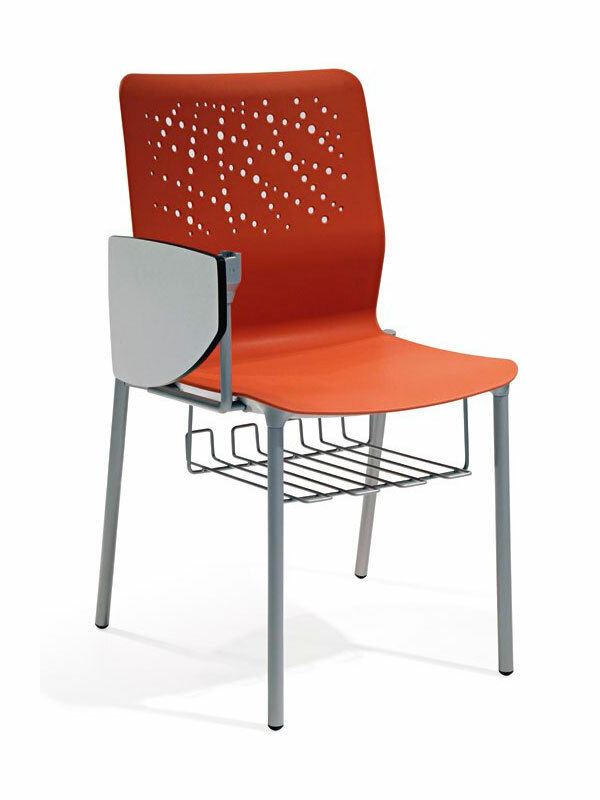 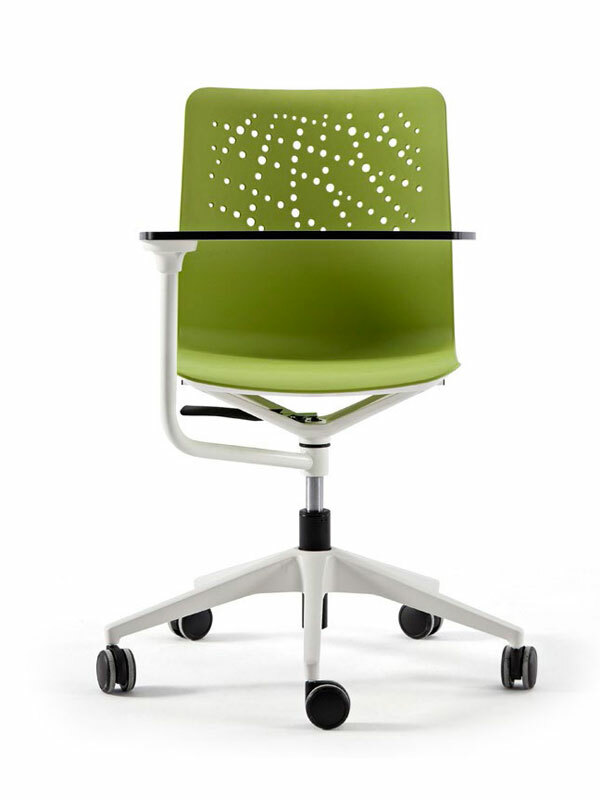 A universal design, where the user feels more comfortable and has, as always sufficient space. 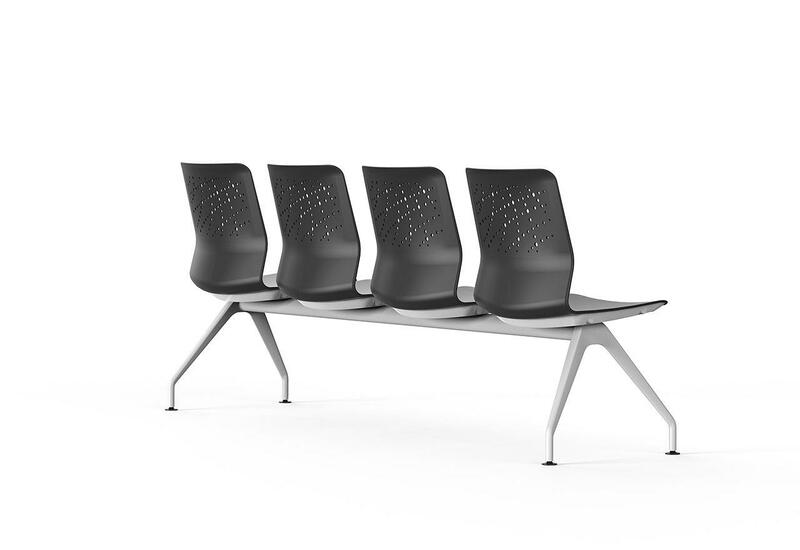 Manufactured using ecodesign criteria, everything flowing in a delicate way. 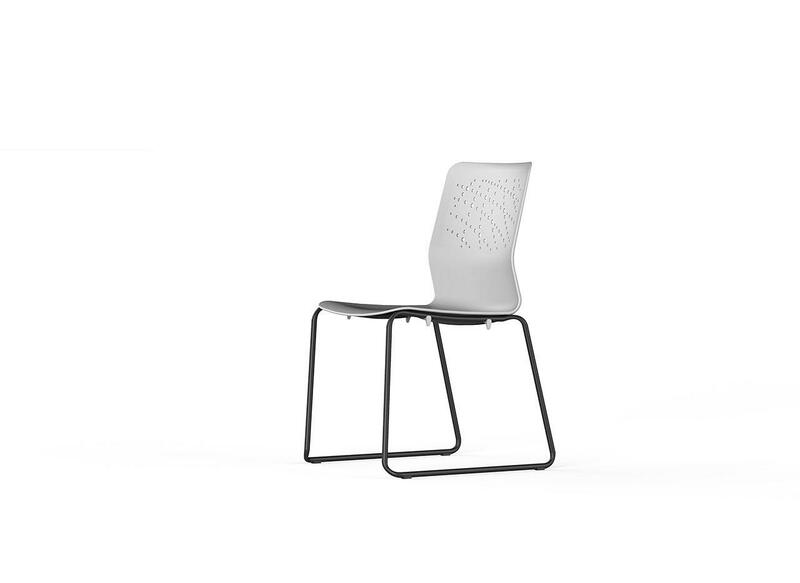 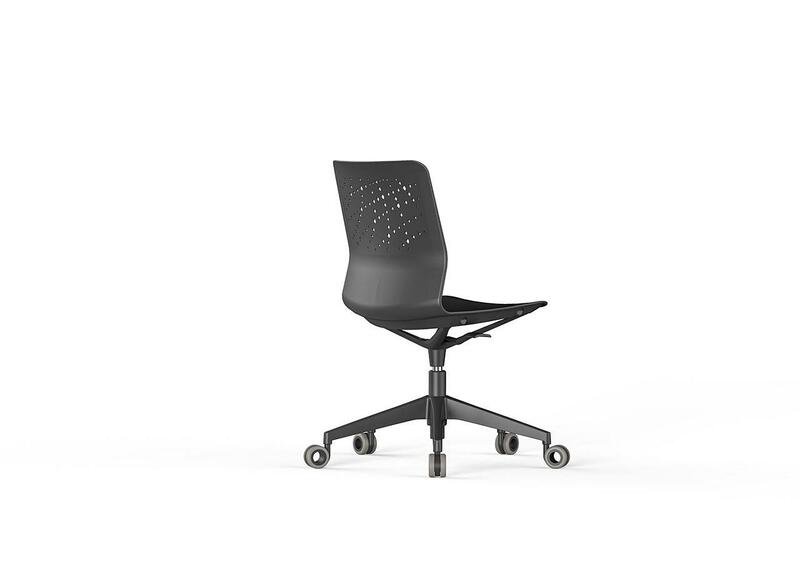 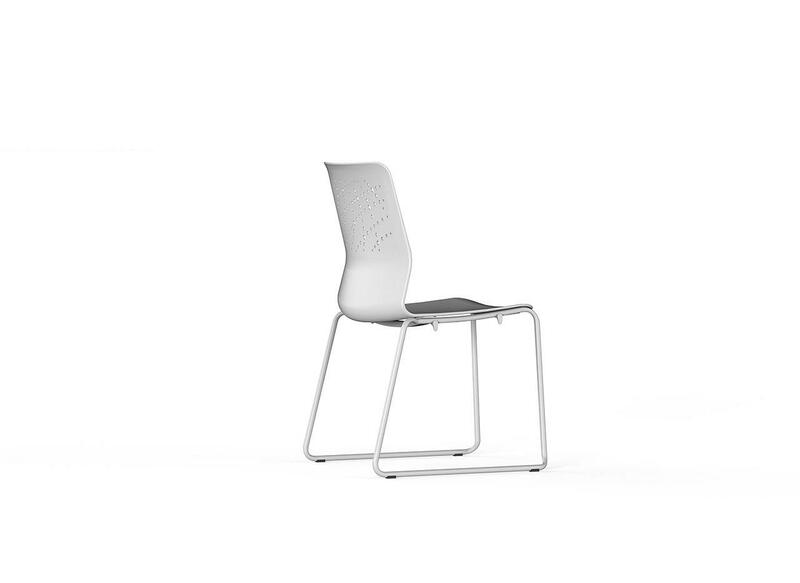 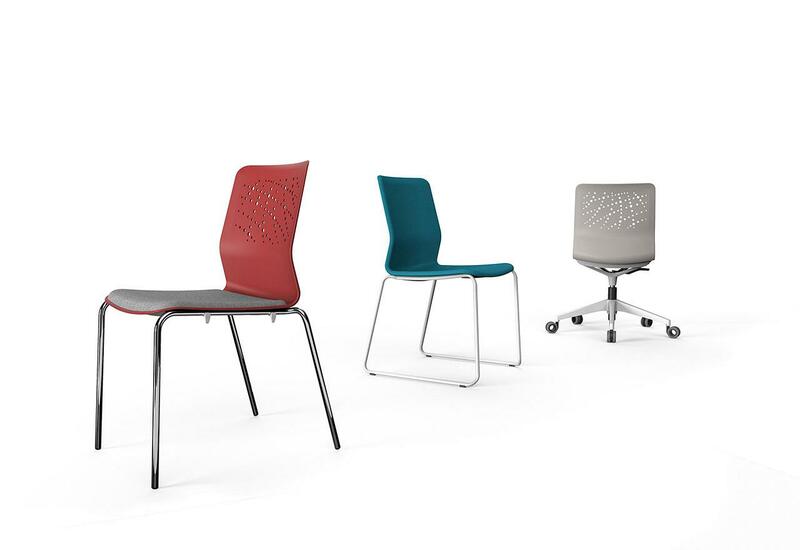 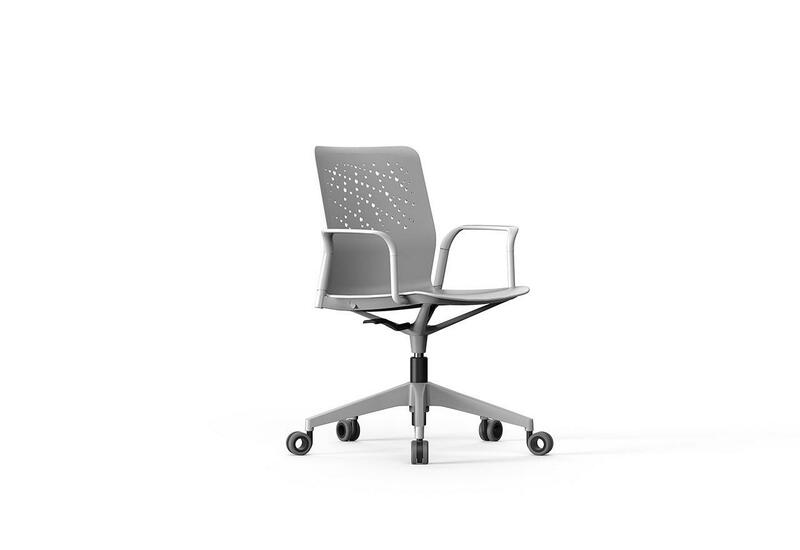 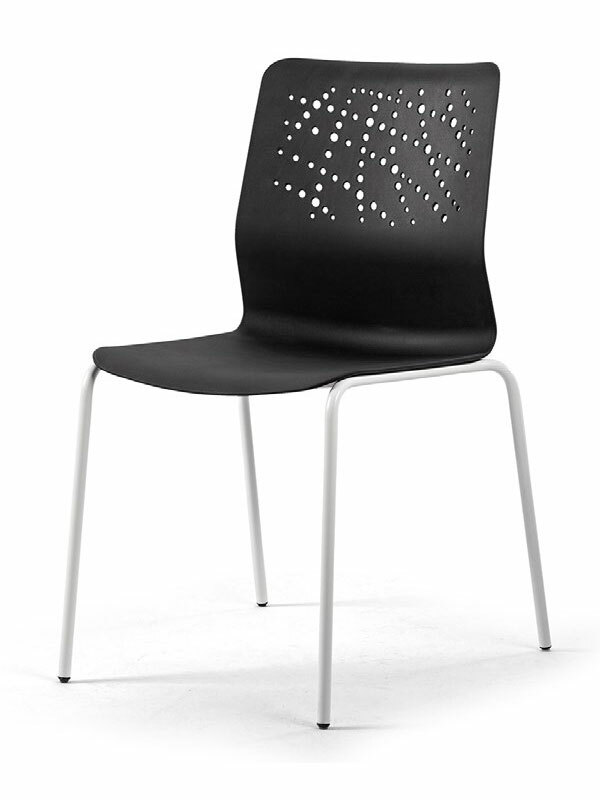 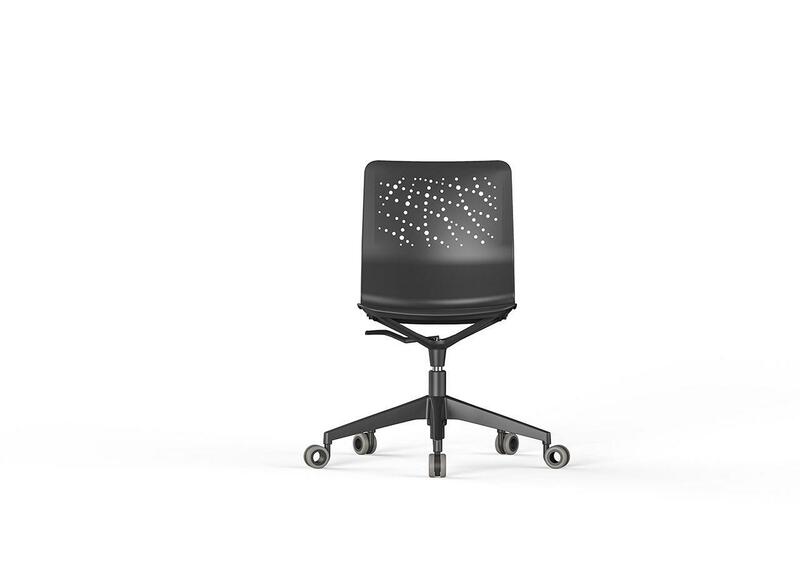 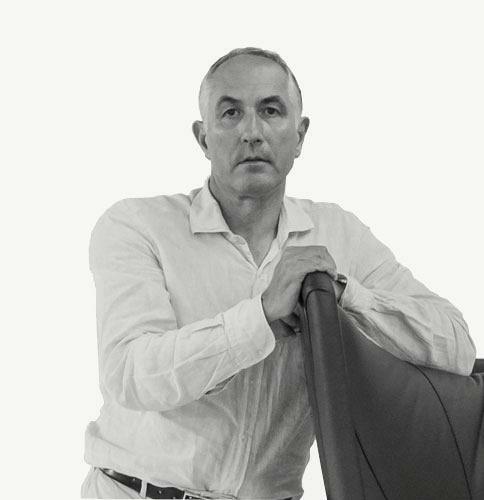 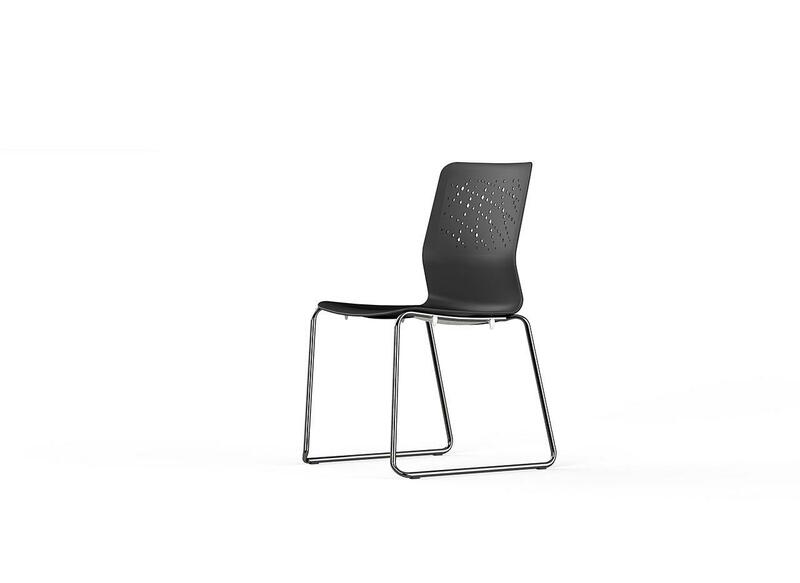 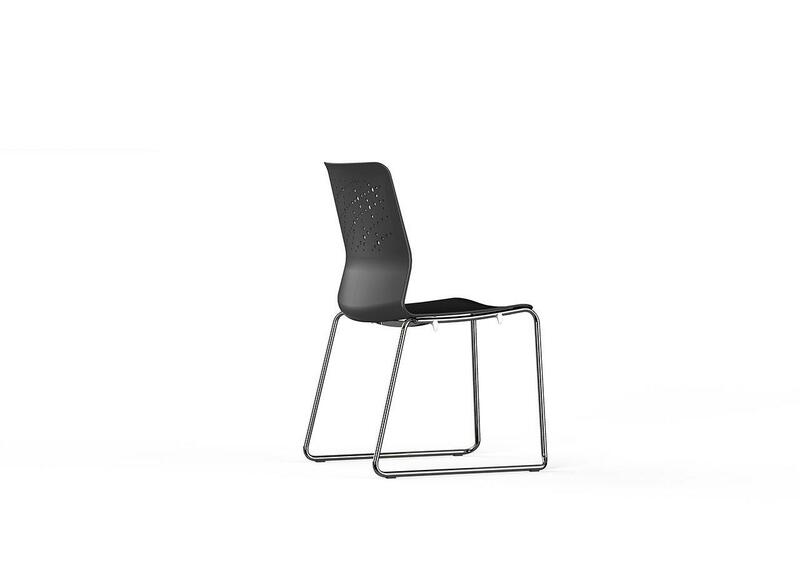 All the documentation available on the Urban Block chair: Product catalogue, image gallery, product certificates, technical specifications, Autocad library, Revit library.